Meanwhile, the deputy director says she ordered junior staff to destroy public documents, but says she didn't know it was illegal. 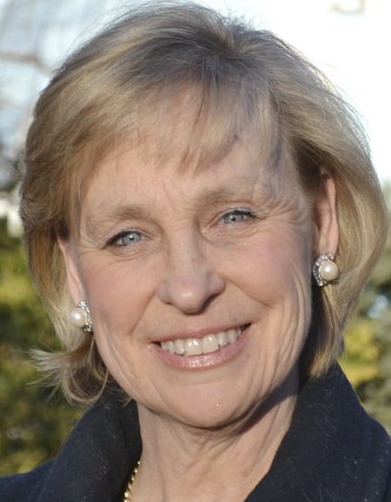 AUGUSTA — Dr. Sheila Pinette, director of the Maine Center for Disease Control and Prevention, ordered junior staff to change the methodology used to award $4.7 million in public health grants after agency officials noted that the original scoring put a preferred recipient in second place, according to Christine Zukas, the agency’s deputy director. Zukas also told a legislative panel Friday that she ordered junior staff to destroy old scoring documents but ended up doing so herself, claiming she didn’t know that it was against the law. Those claims and many others emerged Friday after more than six hours of sworn, but often contradictory, testimony from five CDC officials subpoenaed by the Legislature’s Government Oversight Committee. The panel has been investigating the 2012 grant process for the Healthy Maine Partnerships Program that a legislative watchdog agency found had been intentionally manipulated. The agency also found evidence that public documents used to justify the grants had been ordered destroyed by high-ranking officials. 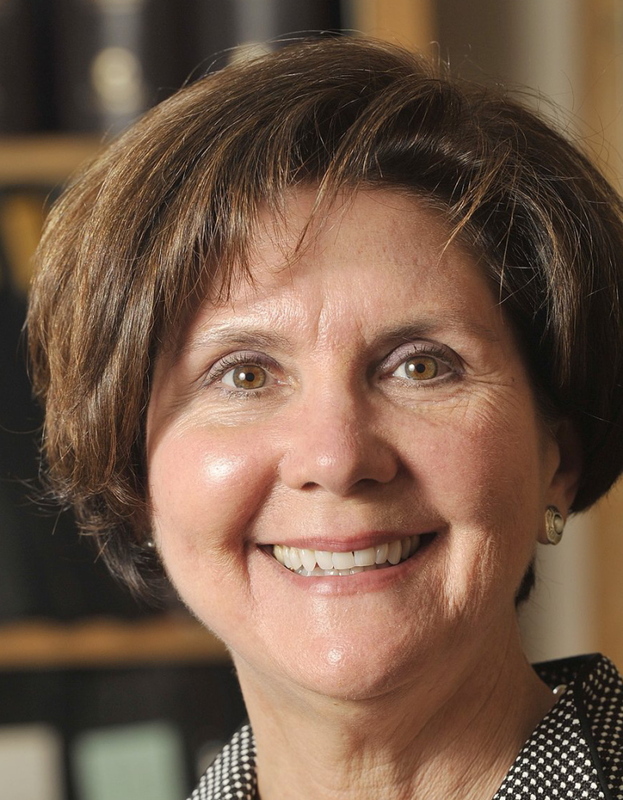 Sharon Leahy-Lind, former director of the CDC’s Division of Local Public Health, testified Friday that Pinette told her the change was “political” and designed to ensure that Bangor Health and Community Services was the top recipient in its region. Pinette and Zukas acknowledged Friday that the Bangor grant was discussed at a June 6, 2012, meeting among CDC officials that led to the order to change the scoring, but said they didn’t remember who discussed it and denied that it was the reason the scoring changed. They said it was altered because original scoring appeared flawed. The competing claims and lack of recollection swirled Friday as lawmakers on the oversight panel tried to determine why the process was changed. At the end, some on the panel said they weren’t much closer to the truth. 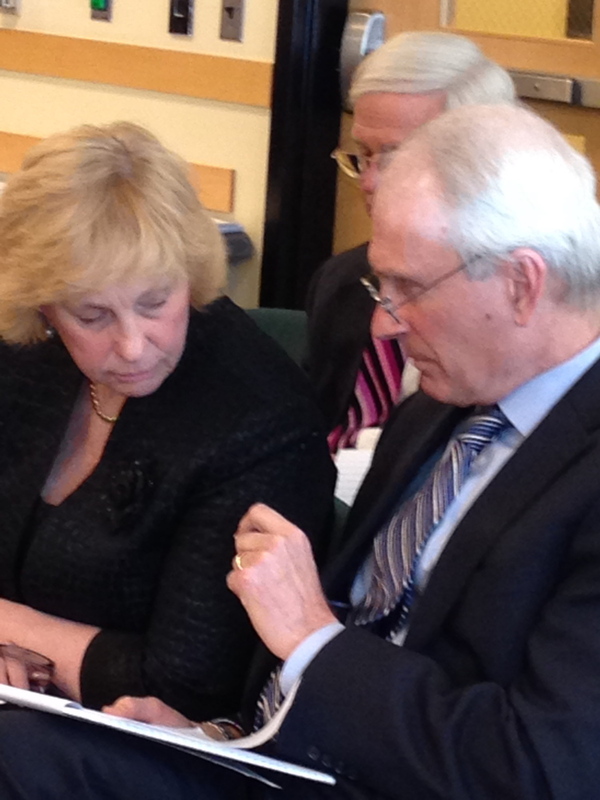 “I think we’ve learned all we’re going to learn from this,” said Sen. Roger Katz, R-Augusta. Katz said one thing was clear: The grant process had changed after winners had already been determined. He compared the decision to changing a football field goal from 3 points to 4 points after a game had concluded and a winner was decided. “Whether in sports or in government, changing the rules after the game is over is wrong. It should never happen,” said Katz. Several of the CDC officials who testified Friday did not dispute the comparison. However, their testimony was often contradictory as they explained why the change happened. Some concrete details emerged, including Zukas’ admission that she ordered junior staff members, including Leahy-Lind, to destroy old score sheets used to justify the grant awards. Two other CDC officials, Debra A. Wigand, the CDC’s director of public health, and Andrew Finch, senior program manager for Healthy Maine Partnerships, also testified that Zukas ordered the destruction of score documents. Finch told the panel that he never complied with the request because it made him uncomfortable. “I have never been instructed to do that (destroy documents) in my 18 years as an employee,” he said. He later removed the grant files from his computer before turning them over to the Office of Program Evaluation and Government Accountability, the Legislature’s investigative arm. The documents were later used in the report that found the process had been manipulated. Zukas told the panel that her decision to destroy an old scoring sheet was to achieve “version control,” a term used multiple times Friday as she, Pinette and Lisa Sockabasin, director of the Office of Health Equity, tried to explain why they did not object to an order to discard public documents. The destruction of some documents was revealed later to Health and Humans Services Commissioner Mary Mayhew, according to Zukas. Zukas, Pinette and Sockabasin are defendants in a civil lawsuit filed by Leahy-Lind, former director of the CDC’s Division of Local Public Health, who last year went public with complaints that her supervisors told her to destroy documents and later bullied and harassed her when she didn’t. Pinette told the committee Friday that she learned of the document destruction order after it was given. She denied having any role in it, or in changing the scoring methodology when it was discovered in the June 6, 2012 meeting that Bangor Health and Community Services had scored second in the region. She said she didn’t remember telling junior staff to change the scoring methodology. Leahy-Lind, the plaintiff in the whistleblower case, told the committee that Pinette had ordered her to change funding criteria for “political” reasons. Pinette last year served on the Statewide Coordinating Council for Public Health with Shawn Yardley, then-director of the Bangor nonprofit. Her working relationship with Yardley has fueled claims that the scoring change was out of favoritism. Pinette acknowledged Friday that Yardley was mentioned during the June 6 meeting. But she denied ordering the scoring change to put the Bangor nonprofit in the lead for the grant award. Nonetheless, Zukas told the committee that the meeting was the impetus for changing the scoring methodology. It was immediately after that meeting that she destroyed the old scoring documents, she said. “I either put it in the shredder or in the recycle bin, I don’t remember,” said Zukas, adding that she did so to avoid confusion because the officials were working with multiple documents. It was agency policy, she said, to keep only the final version. In hindsight, Zukas said, it was the wrong decision. Her explanation drew sharp questions from Katz. He asked if the directive to change the scoring methodology was the reason she destroyed the old score sheet. He also questioned if the scoring change was driven to put Bangor on top. “If the documents were destroyed, nobody would ever know that the results were changed, right?” he asked. Zukas responded that her intent wasn’t to eliminate the paper trail. She also denied having any knowledge of the disappearance of a similar score sheet that was requested by the Sun Journal of Lewiston through the Freedom of Access Act. Sockabasin, director of the Office of Health Equity, said it was Leahy-Lind who was nervous that Bangor wasn’t getting the lead contract for the area. She denied having any role in the document destruction order or making changes to the scoring criteria. Wigand, the CDC’s director of public health, and Finch, senior program manager for Healthy Maine Partnerships, acknowledged that they changed scoring methodology in a way that was subjective, not data-driven. 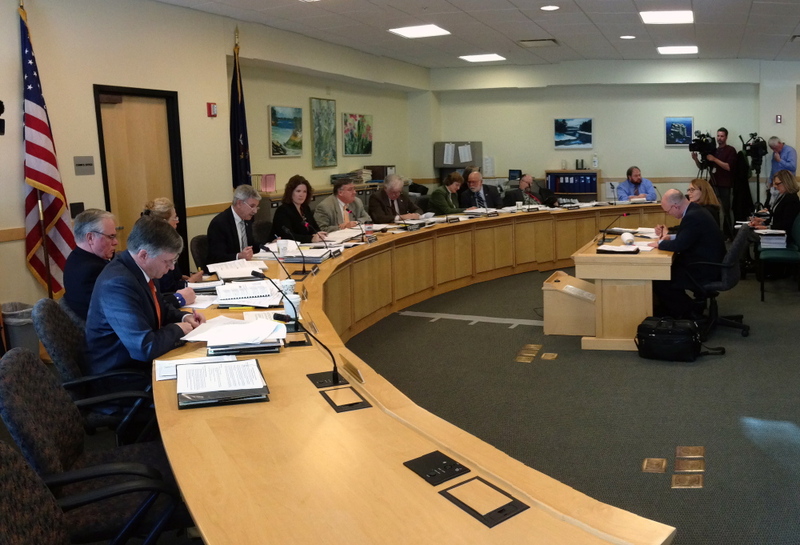 The testimony from the officials left the Government Oversight Committee without a definitive motive for a scoring change that not only boosted the Bangor nonprofit, but also slashed health grant awards in more populated regions while increasing funding in rural districts. The changes, reflected in 2013, were particularly acute for the nonprofits because the Healthy Maine Partnerships funds were reduced statewide from $7.5 million in 2012 to $4.7 million in 2013. The testimony was delivered in a public session after the Legislature’s investigative panel voted 7-3 against a request to hear the testimony in private. All of five of the officials were initially invited to testify voluntarily, but all declined. The panel then compelled the officials to testify by subpoena. Eric Uhl, one of the labor attorneys representing the Department of Health and Human Services, had urged the committee to take testimony in secret session, saying the process could complicate the civil case. The committee will meet March 28 to discuss the next steps in its investigation.